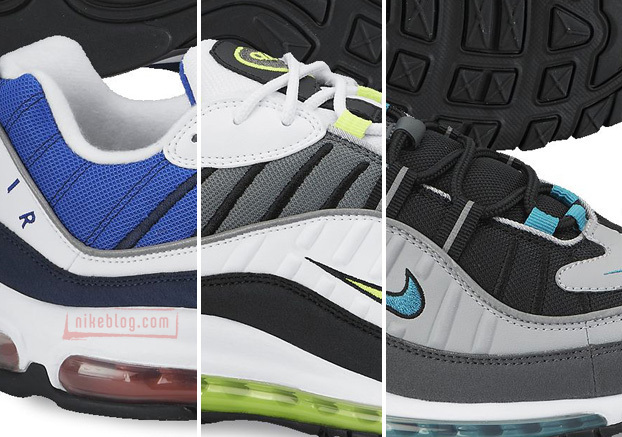 First off, We can’t even explain how excited we are for the Nike Air Max 98. 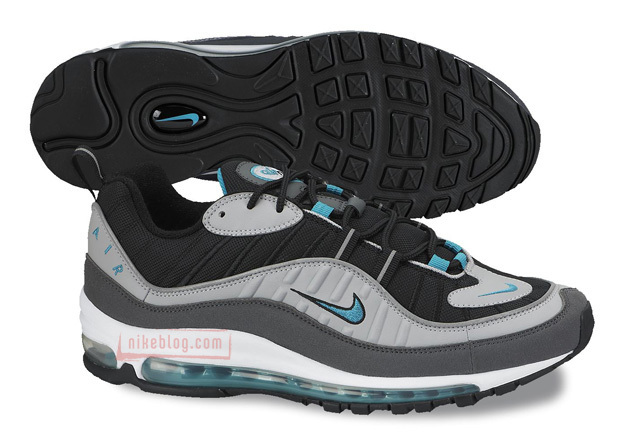 We at Modern Notoriety have been waiting for these beauties to drop and it’s happening next year, thanks to the folks at Nike. 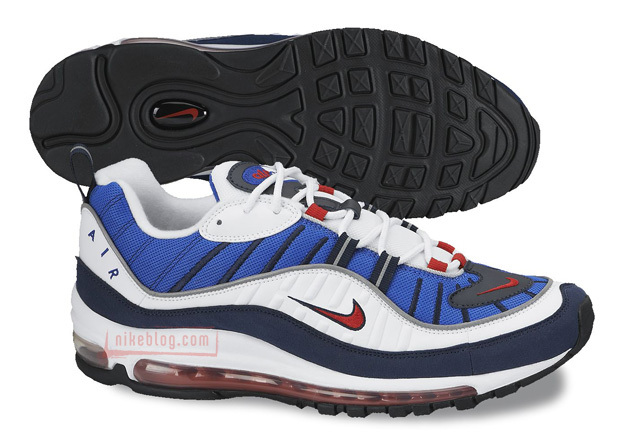 The 98 was an upgrade from the Air Max 97 and features ton’s more detail like leather overlays, inset mesh and a unique look overall. Watch out for these next year!